Google seems to have significantly dropped the number of sitelinks that show up in the search results under the snippets from around 35% of all queries that show sitelinks to about 8.5% of all queries that show sitelinks. 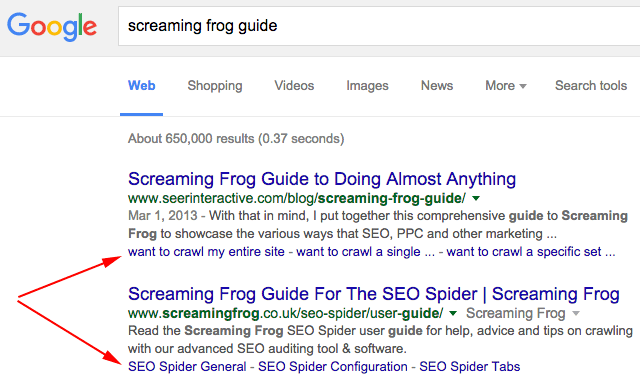 That is according to the RankRanger SERP features tool. Update: This was a bug, Google is fixing the issue. 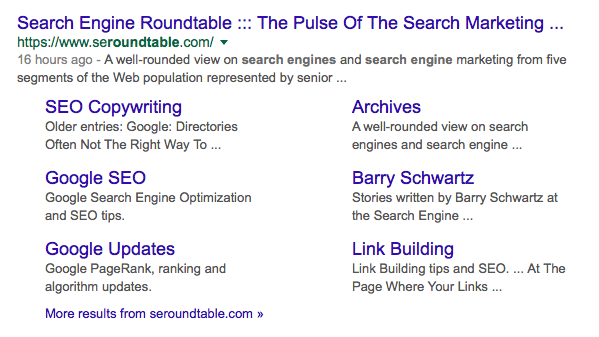 It seems that Google has removed specifically the smaller sitelinks and not the larger sitelinks that you see for more navigational or brand queries. I did email Google last night asking what is up. First the knowledge graph snippets go missing and now this. I am thinking these are bugs but I will report back when I hear back.